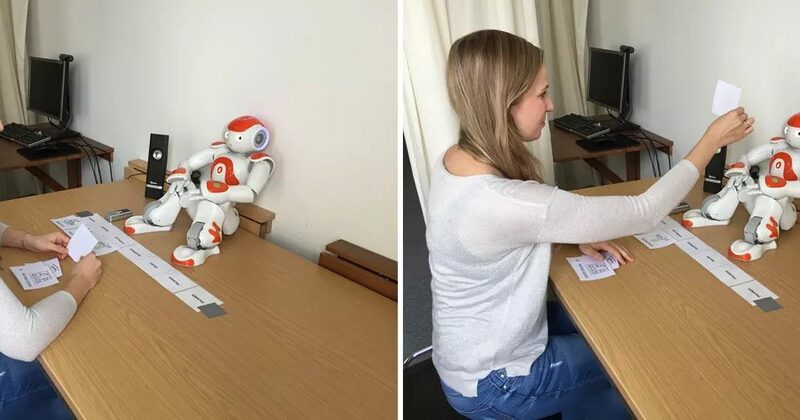 Earlier this year, Aike Horstmann and his team had subjects interact with a robot and then turn it off. In some of the cases, the robot pleaded not to be shut off, and Horstmann observed that subjects had a much harder time deactivating a robot that was begging for its life. Hortsman demonstrated one of the key tenants of evocative machines. That people are not only capable of forming emotional bonds with machines but do so naturally and quickly. If you want more information about the experiment, I encourage you to read the coverage in the popular press or download Horstmann’s published research. No. It is not unconscious, and it does not have to change. In fact, Horstmann has it backward. The solution is not to repress our emotions and become more like machines. The solution is to embrace our humanity and to accept that machines are becoming more like us. We are fundamentally and deeply emotional beings, and we should not be afraid to interact with machines on an emotional level. In fact, such emotional communication is the future of automation.